Tasmania’s offering to the Australian literary magazine field is Island, originally published for five issues as The Tasmanian Review. But the magazine wanted to reflect its national scope and Tasmania is an island as part of an island and well the name changed. Nearly 40 years later Island is still a quarterly print only magazine publishing new work from writers around the country. Since 2010 Island has been publishing under the tagline ‘Ideas. Writing. Culture.’ Wach edition featuring a variety of poems, short stories, articles, interviews, photographs and graphics. The not so little Tasmanian publication explores Australian culture all with a local Tasmanian perspective making it something entirely unique. 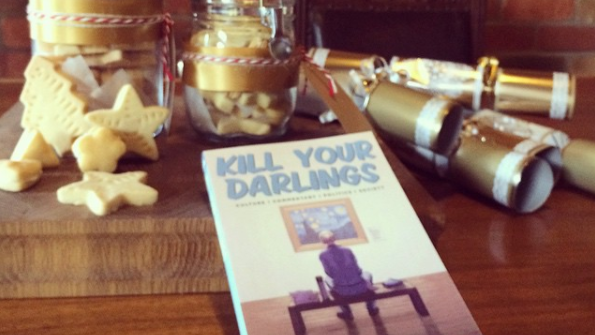 Kill Your Darlings has been one of my favourite magazines since its inception in 2010. KYD began with the mission of ‘reinvigorating and re-energising this medium – to shake it up, if you like, and publish literature that bites back.’ This year the team at KYD switched focus from quarterly print publishing. 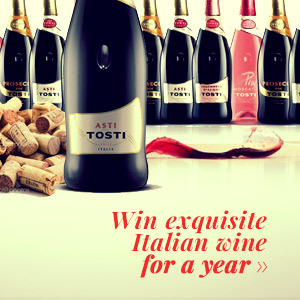 Instead of a pretty quarterly magazine subscribers get weekly curated online content. It’s kind of a win right? And definitely in keeping with their mission of shaking up the literary magazine. The magazine and now online continent features both established and celebrated, and emerging writers across the spectrum of writing – commentary, essays, fiction, interviews and reviews and does not limit itself to high or low culture. KYD also host a podcast and various workshops throughout the year to help get up-and-coming writers published. The grand old dame of Australian literary magazines in Meanjin has been in publication for over 75 years and shows no signs of stopping. The name, pronounced Mee-an-jin comes from an Aboriginal word for the land now located under Brisbane’s CBD. Based in Melbourne since 1945, the name keeps this publication tied to its Queensland roots. 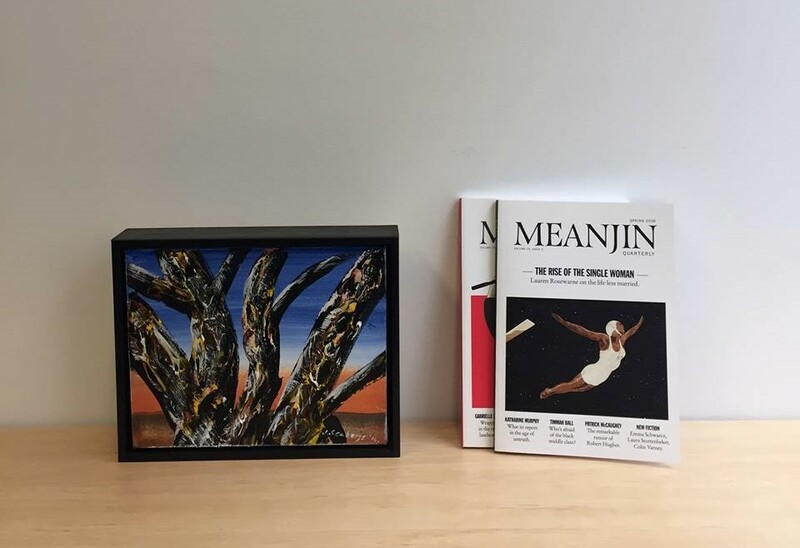 Meanjin maintains its position as ones of the country’s most trusted cultural publications by featuring a wide array of forms including poetry, fiction, graphic novels, essays, memoirs, commentary, review essays, interviews. It also features work from some of Australia’s greatest literary talents. 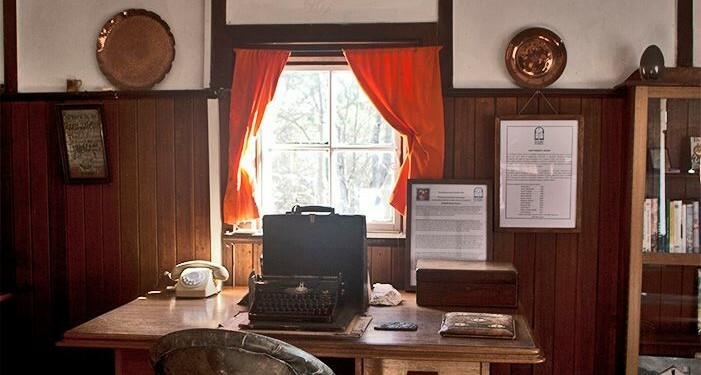 There is a reason Australia’s oldest active journal is considered by many to be the best. With over 60 years in publication Overland is still the most radical of the long-standing literary and cultural magazines in the country. The magazine’s manadate to highlight new and marginal writers reflects their tagline, ‘progressive culture since 1954.’ Overland gives voice to stories and experiences not seen in mainstream media. 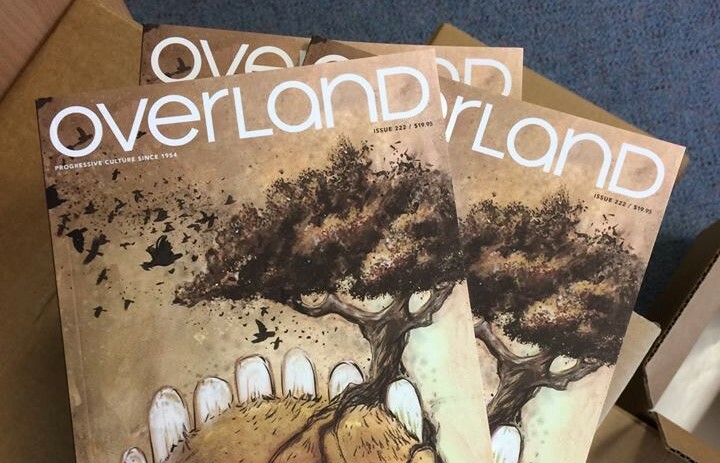 Overland takes mainstream stories and dissects, debunks, and dehypes to get to the real truth and the unheard voices. Voiceworks offers something completely different to the other magazines on this list. This magazine is entirely by young people, for young people. All writers, artists, and editors are twenty-five and under! It is uncensored and entirely contribution and primarily volunteer driven. Voiceworks simply by being who they are empower young people to create and represent themselves and create a sense of equality between creator and reader because without either Voiceworks simply would not exist. 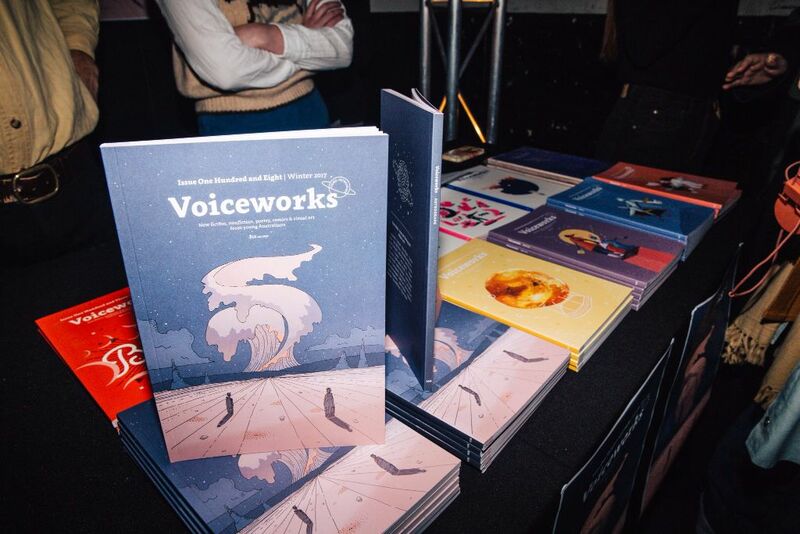 For many young creators and writers Voiceworks is the first big stepping stone in their literary and creative endeavours as the team and publication celebrates not only the developing of skills but each work being literary in its own right. Something that can get lost in high-brow culture. Lara Bendeich spends much of her free time trapesing round Sydney’s theatres, always with a drink in hand. Follow her musings at @elleellabee. Image credit: Island Magazine, Kill Your Darlings, Meanjin Quarterly, Overland, Voiceworks.